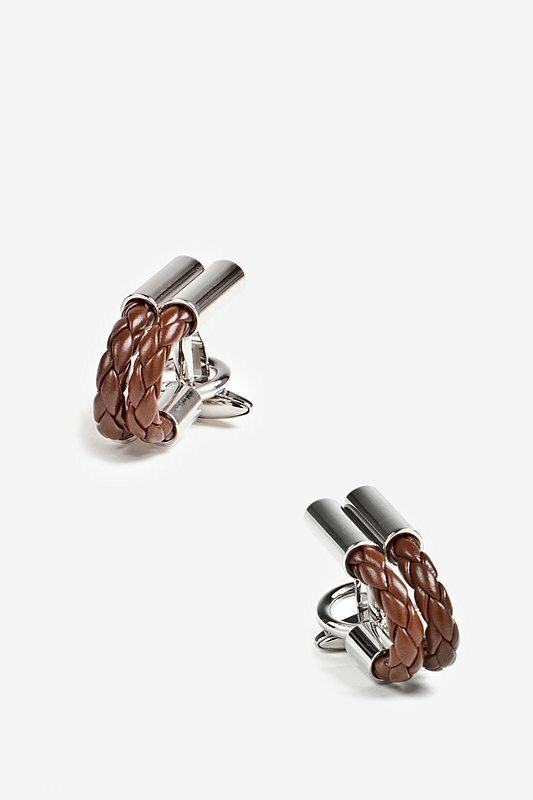 Brown Rhodium Braided Cufflinks | Wild Attire, Inc.
One of the newest and most unique designs added to our cufflink collection just has to be our Braided Cufflink set by Enrico Pardini. 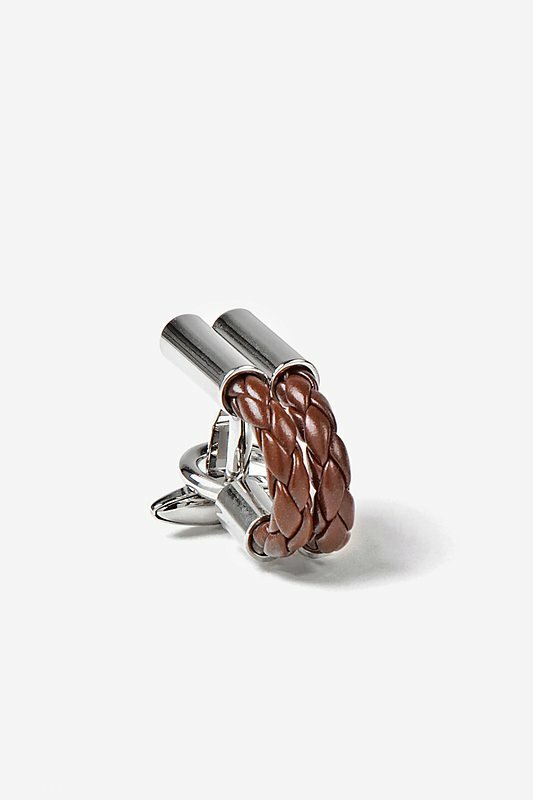 The combination of brown leath... read more One of the newest and most unique designs added to our cufflink collection just has to be our Braided Cufflink set by Enrico Pardini. 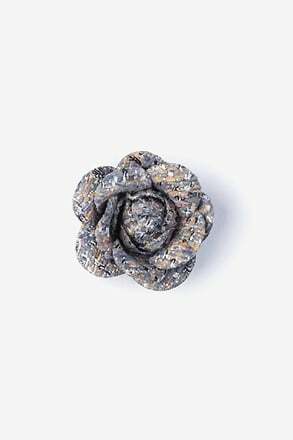 The combination of brown leatherette in a braided texture mixed with silver make this a fine men's accessory to be added to any shirt cuff. 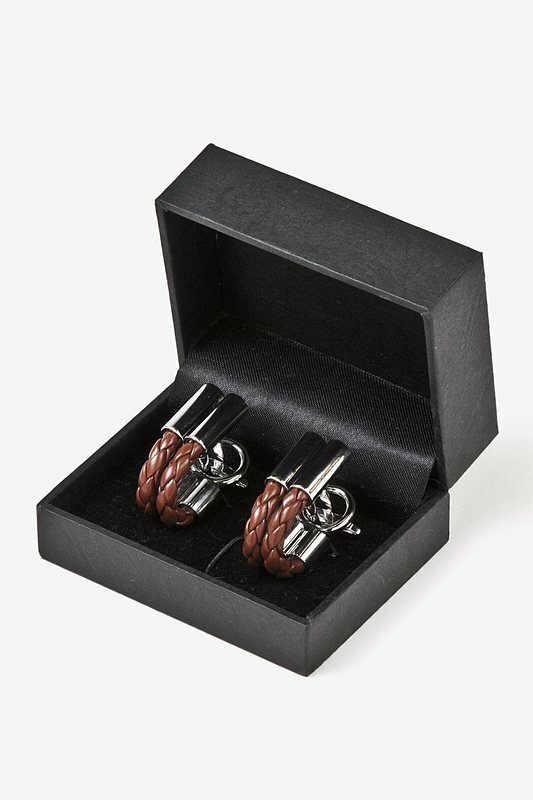 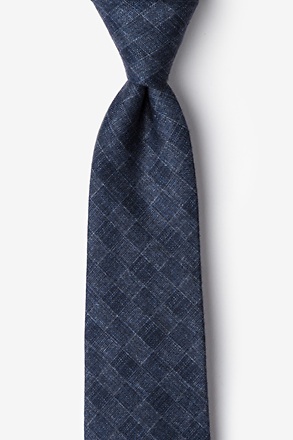 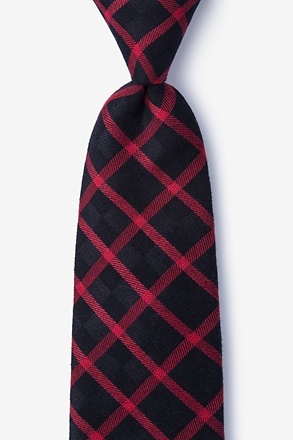 With well crafted construction and attention to detail, this set would make a great gift for any man who always wants to look his best. 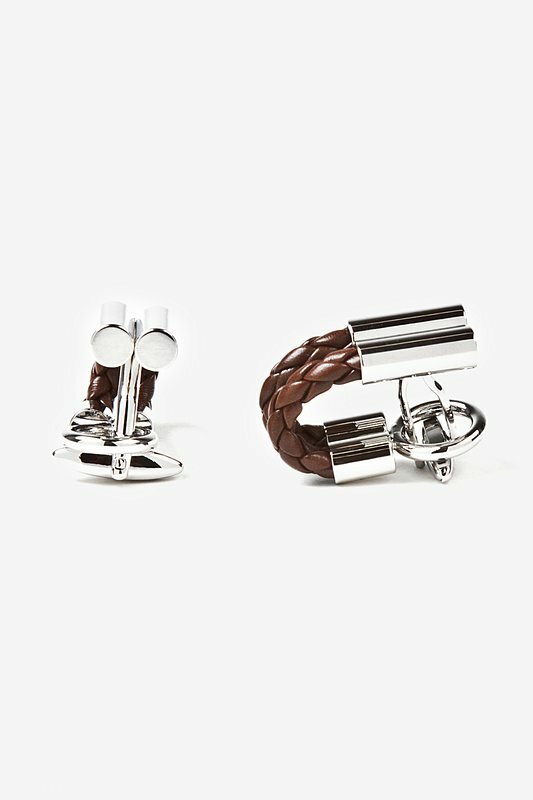 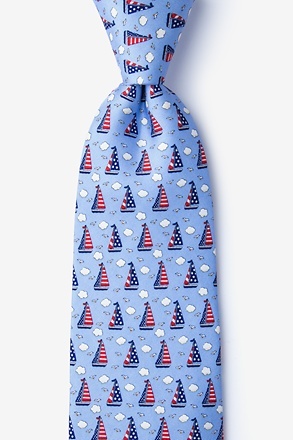 If you admire these cufflinks, be sure to shop our entire line.